Neal’s Yard Remedies has announced a collaboration with Alice Shields to celebrate its 10th anniversary. 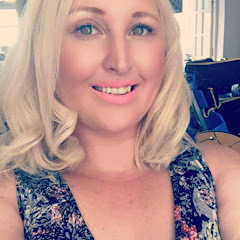 The partnership sees Neal’s Yard Remedies team with British artist, Alice Shields, to create an exclusive design to appear on the packaging of its Wild Rose Beauty Balm. The Wild Rose Beauty Balm limited edition packaging features illustrations that reflect the brand’s herbal heritage and the organic, skin nourishing ingredients found in the multi-purpose balm. Enriched with rosehip seed oil, which is a natural source of vitamin A, as well as geranium, borage, patchouli and hemp seed oil to help decongest and enrich the skin, the Soil Association certified balm has multiple uses including as a rich exfoliating cleanser, a balancing mask or a deeply nourishing and protecting balm. 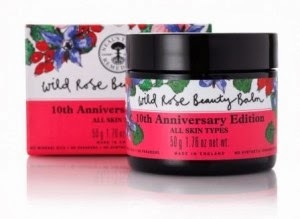 The 10th Anniversary limited edition Wild Rose Beauty Balm will be available from May priced at £37 (50g).